140 gram LP with printed inner sleeve. 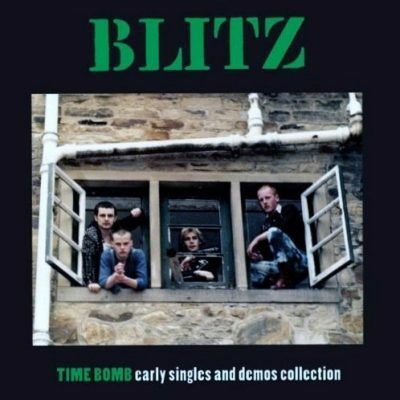 Raw, violent and catchy, Blitz’s 1982 debut album sounded like a shot of pure rock and roll through the violence of the English working class. 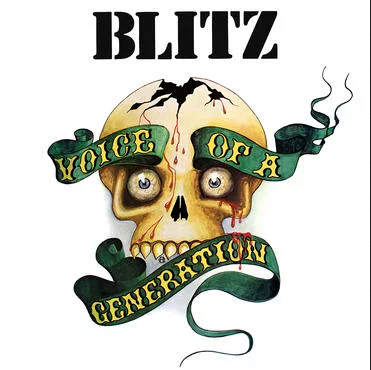 Made up by two punks and two skinheads, with a lot to say about violence and football, Blitz appealed to all kinds of lowlifes, who finally had a voice for their generation.